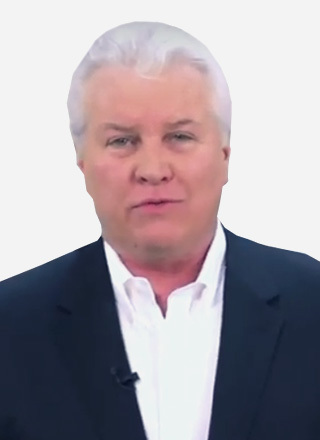 Mike has been a successful Partner with several Fortune 500 Business Partner Programs. AT&T, Comcast, and Qwest/Century Link were some of these programs to name a few. These large corporations understand that it is the local business professional that has the trusted relationship with the customer. Working with its Partners, giving them a suite of products and services to sell, has resulted in billions of dollars in sales for these corporations. Partner Sales Channels frequently outperform inside sales channels. 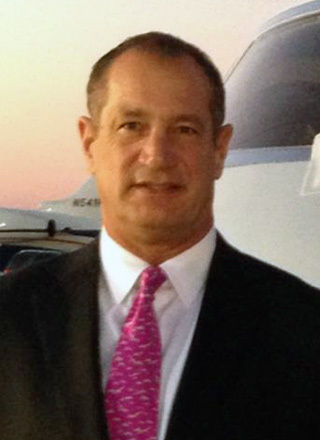 Mike is excited to pioneer the first Partner Program in the aviation finance space, in the world. Now Broker/Dealers, Pilots, Aircraft Management and all Aviation Professionals can have their own In-House Full-Service Finance Department. Aviation Financing is crucial to customers for loans and leases.